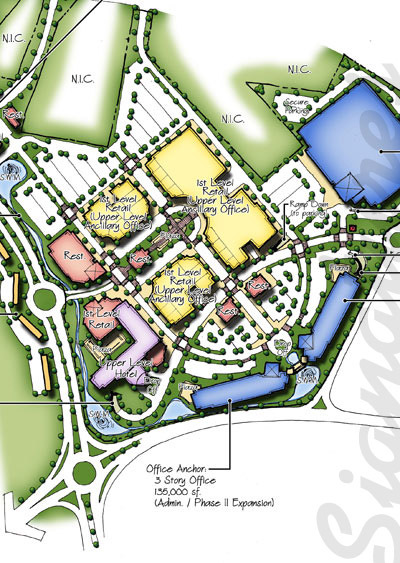 Site Signatures, Inc. is a land planning/landscape architectural firm specializing in retail and commercial land planning with nationally recognized expertise on commercial mixed-use retail projects. The firm started in 1992 is based in Tarentum, Pennsylvania. 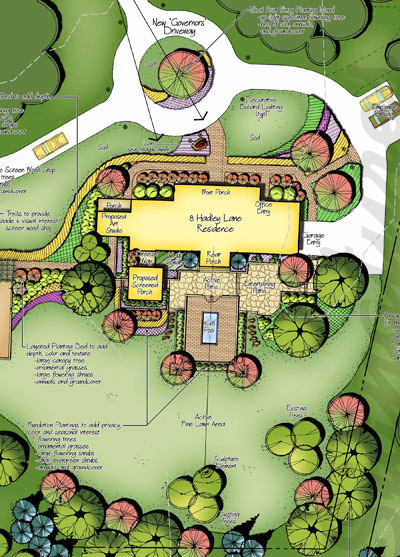 We are comprised of primarily landscape architects with significant experience in civil engineering, architecture, development and most importantly, real estate transactions. The firm was founded in 1992 to provide land planning services to many national recognized clients including The Mills Corporation, which developed off-price (outlet) retail/entertainment centers throughout the United States as well as Toronto, Canada and Madrid, Spain. After the acquisition of The Mills Corporation by Simon Property Group in 2006, we continued to provide peripheral planning and CAD support services during the transition to Simon Property Group. For more than 20 years, we have provided retail planning services to Tanger Outlet Centers on their outlet centers throughout the United States. Additionally we provided pre-development services to American Malls International on several of their outlet retail/entertainment projects in Japan including Moriya, Shisui, Kobe and Chitose-Shi. 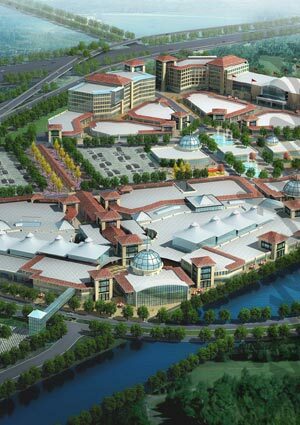 Other outlet specific clients and projects that we have contributed on include: Prime Retail – Grove City, PA and Lanecor – Atlantic City, NJ and Harrisburg, PA.
We have worked with several International Developers on master planning large scale outlet projects throughout China. Our initial Chinese Outlet project is located in Changsha (Hunan Province), our second project is located in Liaoning province.